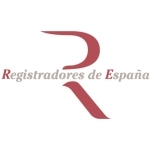 The Spanish Land Registry is now providing English translations of the nota simple. 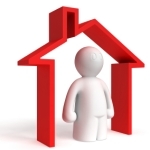 This means that you can access some essential information about a property you are interested in before buying. However, it is still important to use the services of a qualified and experienced lawyer. The following steps might help reduce the impact of selling in a recession. Buying off-plan in Spain requires some forward thinking. 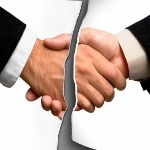 What do you do if the contract goes wrong? Here we provide some advice to help secure your money.